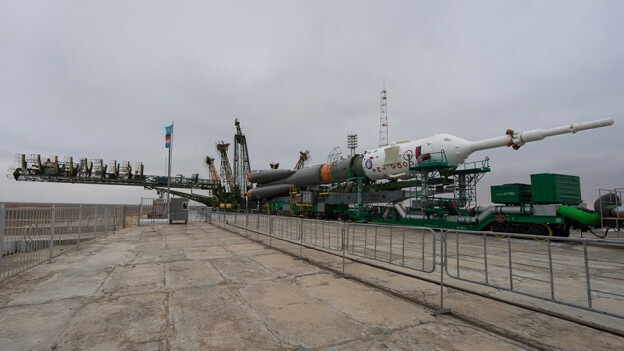 The Soyuz TMA-20M spacecraft is seen at the launch pad after being rolled out by train in the early hours of Wednesday, March 16, 2016 at the Baikonur Cosmodrome in Kazakhstan. A pair of spaceships is getting ready for launch to the International Space Station in less than a week. A Soyuz rocket will launch three new Expedition 47 crew members Friday evening from Kazakhstan. A few days later Orbital ATK will launch its Cygnus cargo ship from Florida and deliver new science, spacewalk gear and crew supplies to the station crew. NASA astronaut Jeff Williams and Roscosmos cosmonauts Oleg Skripochka and Alexey Ovchinin are counting down to their launch Friday at 5:26 p.m. EDT/9:26 p.m. UTC. They will arrive at their new home in space less than six hours later when they dock their Soyuz TMA-20M spacecraft to the Poisk mini-research module. 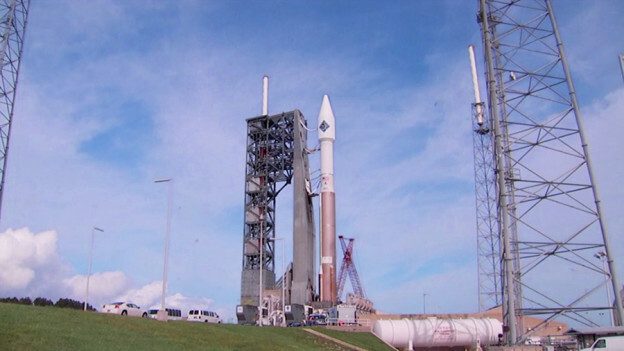 Watch the launch and docking activities live on NASA Television. Orbital ATK is preparing to launch its Cygnus space freighter Tuesday at 11 p.m. EDT/Wednesday 3 a.m. UTC for a four-day trip to replenish the Expedition 47 crew. Cygnus will launch atop a United Launch Alliance rocket from Kennedy Space Center on its sixth Commercial Resupply Services mission for NASA. 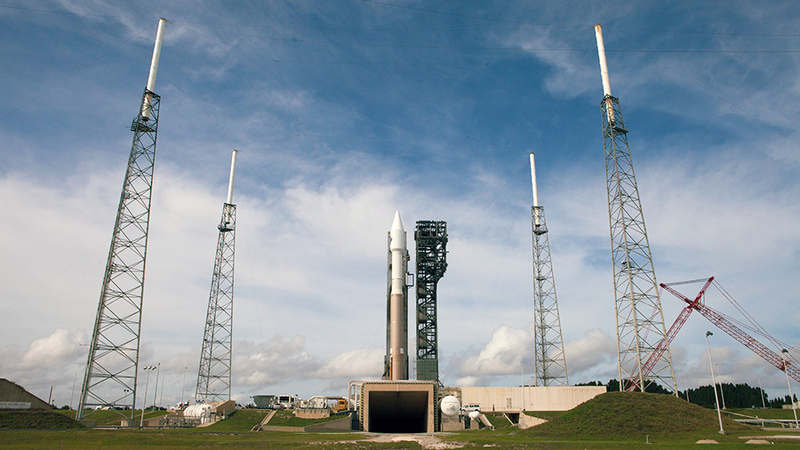 The Cygnus launch and rendezvous will be covered live on NASA TV. Back in space aboard the orbital laboratory, astronauts Tim Kopra and Tim Peake participated in more eye checks for the Ocular Health study. 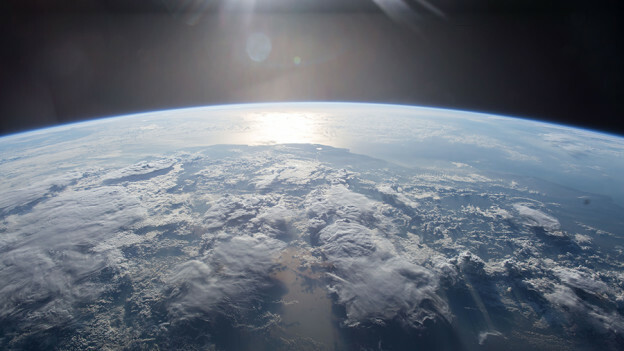 The duo is also exploring how living in space affects the side effects and the dosage of medication on the human body. Cosmonaut Yuri Malenchenko explored stresses on the station’s structure and researched how international crews and mission controllers inter-relate during missions. 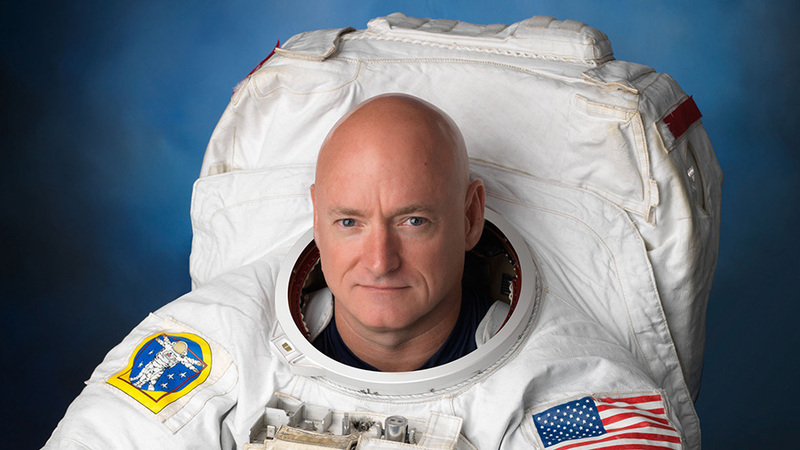 In two weeks, NASA astronauts Scott Kelly and Kjell Lindgren will step outside the U.S. Quest airlock for the first of two maintenance spacewalks. The International Space Station is also being readied to host the next Orbital ATK Cygnus cargo mission set for early December. Japanese astronaut Kimiya Yui has been servicing the two spacesuits Kelly and Lindgren will wear on the two six-hour spacewalks scheduled for Oct. 28 and Nov. 6. The spacewalkers will lubricate the tip of the International Space Station’s robotic arm, Canadarm2. He and Lindgren started their day, though, with eye checks for the ongoing Ocular Health study. Kelly and Lindgren have also been preparing the Unity module where the Cygnus commercial cargo craft will be attached when it arrives in December after a 14-month hiatus. Kelly installed a Unity power adapter in the Destiny lab module then joined Lindgren to adjust power connectors inside Unity. The three cosmonauts continued their routine maintenance tasks and science experiments in the station’s Russian segment. Flight Engineer Sergey Volkov explored crystal magnetism, while Oleg Kononenko and Mikhail Kornienko studied how a crew member adapts to motion during a spaceflight. 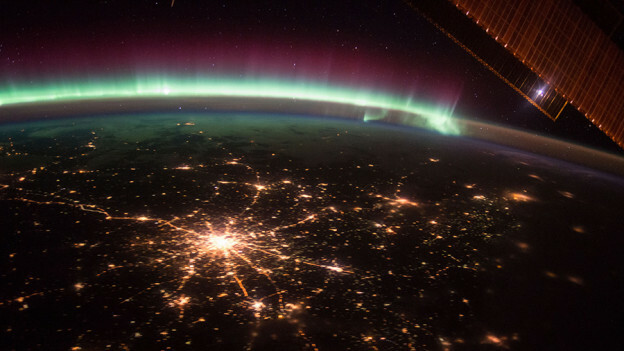 The city of Moscow, Russia sparkles in the night with spoke streets streaming out across the land while an aurora of blue, white and purple contrast the star filled sky. Payload controllers are exploring why two Cubesats were unable to deploy this week from the Kibo lab module so they can be released later. Meanwhile, the six-member Expedition 45 crew is finalizing cable work for the next Cygnus cargo mission, unloading cargo from a new Progress 61 (61P) resupply ship and conducting human research. NASA astronaut Kjell Lindgren is completing cable connections and routing today in the Unity module, the first U.S. module delivered to space and installed in 1998. The Unity’s Earth-facing port, which will be powered by the cables, will host the Orbital ATK Cygnus commercial space freighter due to arrive in early December. Japanese astronaut Kimiya Yui assisted Lindgren with the Unity cable work before reviewing procedures for the SPHERES Vertigo experiment that uses a pair of bowling ball-sized satellites. Commander Scott Kelly replaced electronic gear inside a science freezer before attaching instruments and sensors to himself for the Sprint exercise study. Cosmonauts Oleg Kononenko and Mikhail Kornienko continued cargo transfers from the 61P. Kononenko also worked on science hardware that monitors chemical reactions in Earth’s upper atmosphere. Kornienko joined veteran cosmonaut Sergey Volkov to process blood samples for the Neiroimmunitet study before working on the Algometriya medical monitoring experiment. Volkov then moved on to more science including the ongoing crystal magnetism experiment, the Calcium bone loss study and the Seismoprognoz earthquake study. 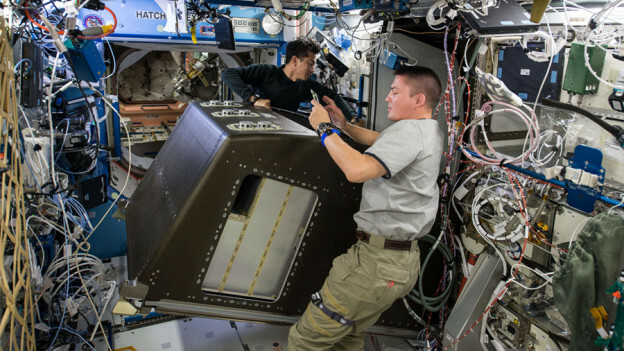 ISS045E019087 (09/18/2015) — Japanese astronaut Kimiya Yui (left) and NASA astronaut Kjell Lindgren (right) work on removing items from a storage rack located inside the International Space Station’s Destiny laboratory. 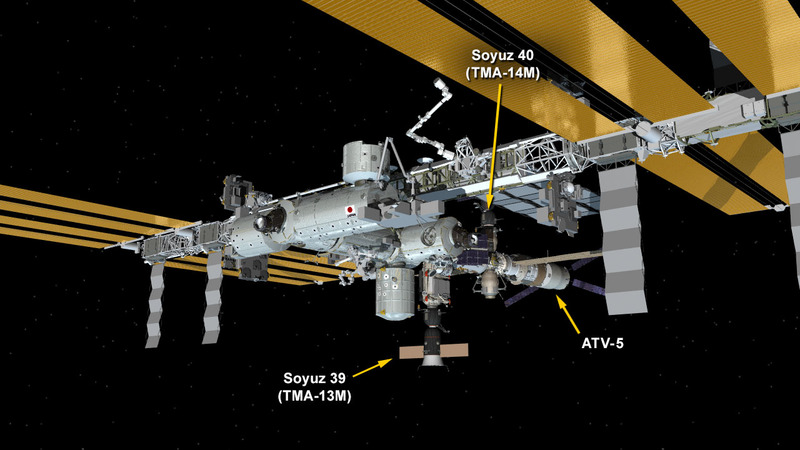 The pair are making room for new communications hardware that will be used for future visiting vehicles arriving at the space station, including the new U.S. commercial crew vehicles currently in development. A new Russian cargo craft loaded with more than three tons food, fuel and supplies is ready for launch to the International Space Station. The crew inside the orbital lab continues ongoing science activities and routine maintenance. Russia’s ISS Progress 61 (61P) cargo craft is at the launch pad in Baikonur Cosmodrome in Kazakhstan counting down to a Thursday launch at 12:49 p.m. EDT. The 61P will dock after four orbits, or six hours later, to the Zvezda service module. NASA Television will broadcast the launch and docking of the cargo mission live beginning at 12:30 p.m. Inside the space station, Commander Scott Kelly worked with a pair of bowling ball-sized satellites observing their automated docking abilities for the long-running SPHERES experiment. Japanese astronaut Kimiya Yui used an ultrasound to scan cosmonaut Sergey Volkov’s eyes for the Ocular Health study. Flight Engineer Kjell Lindgren routed cables in the Destiny laboratory to support the next Orbital ATK Cygnus cargo mission planned for early December. 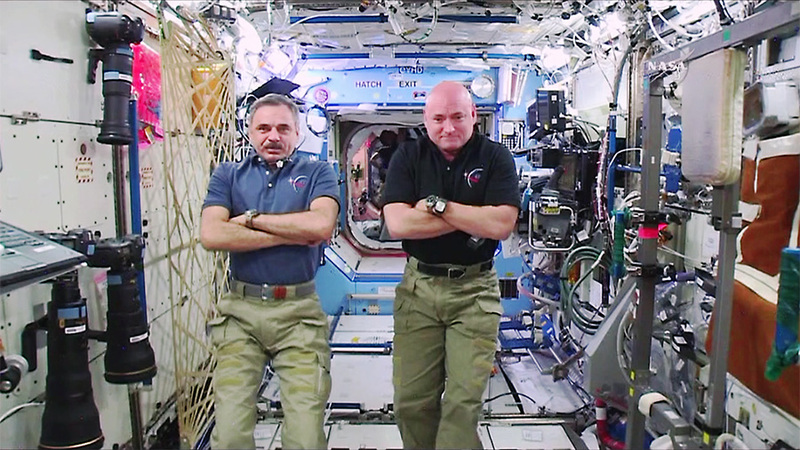 The Expedition 41 crew is working advanced microgravity science while a pair of space freighters await launch. 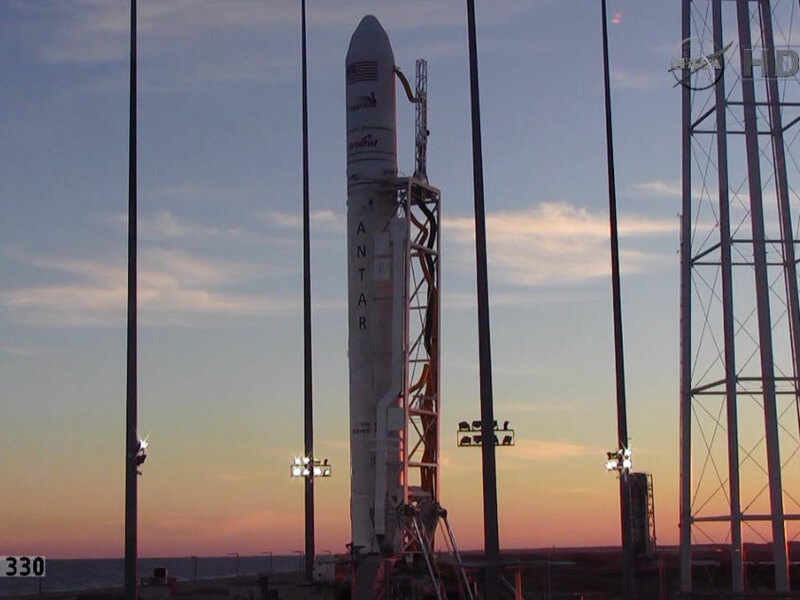 Orbital Sciences’ Cygnus is set for a 6:22 p.m. EDT launch today while Russia’s ISS Progress 57 will begin a six-hour trip to the station at 3:09 a.m. Wednesday. NASA astronauts Reid Wiseman and Barry Wilmore reviewed operations for the Rodent Research study. German astronaut Alexander Gerst, from the European Space Agency, had a medical exam and worked a variety of science experiments. The cosmonauts worked on their complement of Russian science and maintenance. Alexander Samokutyaev collected his blood and saliva samples and stowed them in a science freezer for later analysis on the ground. 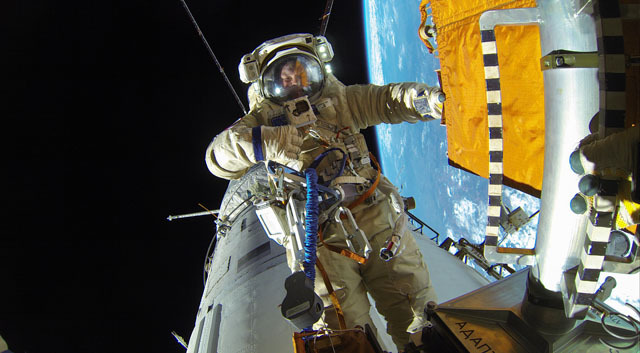 Commander Max Suraev began preparing for his Nov. 9 departure while finishing cleanup work after an Oct. 22 spacewalk. Elena Serova assisted her fellow cosmonauts with science and departure work. A Russian spacewalker is photographed outside the International Space Station during a spacewalk Oct. 22. 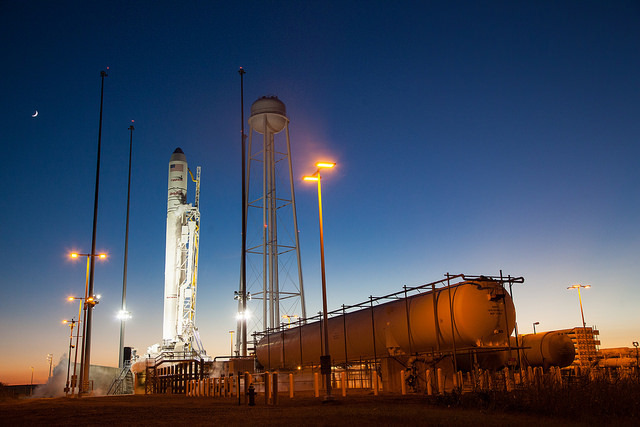 The next launch attempt for Orbital Sciences’ Antares rocket carrying its Cygnus cargo spacecraft is scheduled for 6:22 p.m. EDT Tuesday, Oct. 28 from the Mid-Atlantic Regional Spaceport Pad 0A at NASA’s Wallops Flight Facility in Virginia. There is a 10 minute launch window. NASA TV coverage will begin at 5:30 p.m.
Monday’s launch attempt was scrubbed because of a boat down range in the trajectory Antares would have flown had it lifted off. The Antares rocket carrying the Cygnus private space freighter rests at its launch pad Monday at NASA’s Wallops Flight Facility in Virginia.